It’s showtime! 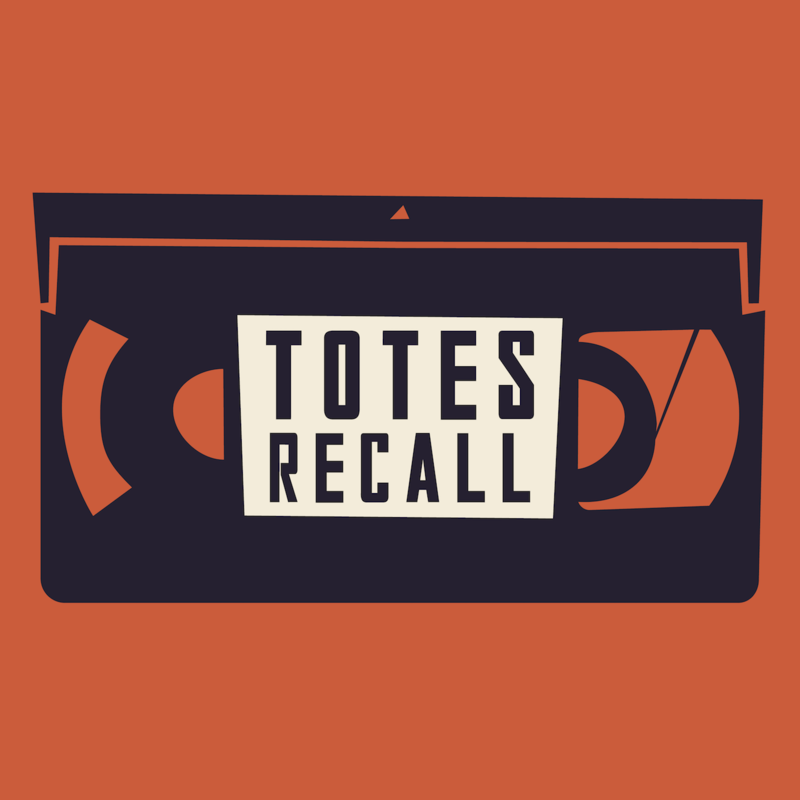 Happy Halloween from all of us at Totes Recall. 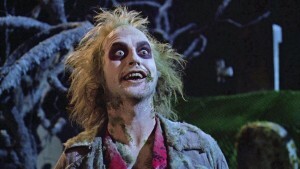 In celebration of all things creepy and crawly, we watched Tim Burton’s Beetlejuice (1988). Beth tells us why Beetlejuice is her nemesis, we recall bureaucracy in the afterlife, and we try to remember what VHS means.